Dawn!. I gave Dawn a makeover. I used Heather's body and made her, so I don't think that counts as a makeover...Anyways, if bạn want a request, I'm not doing any. Sorry! ^^;. HD Wallpaper and background images in the Total Drama Island club tagged: tdi fanart fanfic dawn makeover. 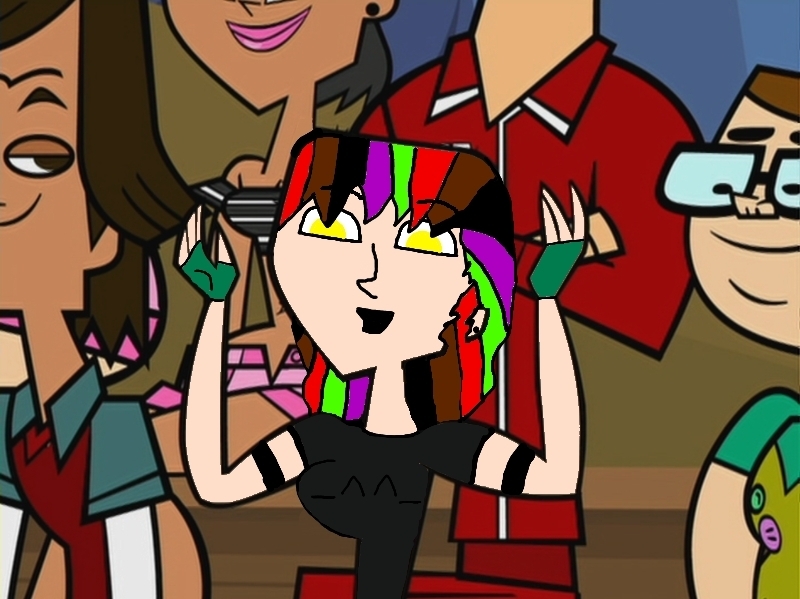 I changed everything, but it's Heather's body. No technacly, no.